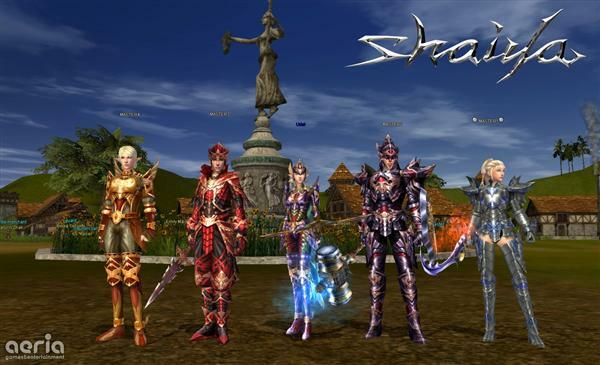 Shaiya is a free-to-play fantasy 3D MMORPG where players enter in a massive war between the forces of Light and Darkness. 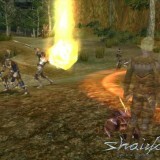 The Gameplay is set to allow players to quest for glory in solo or collaborative gaming, with many choosing to form powerful guilds capable of tackling some of the biggest and toughest monsters in the game. 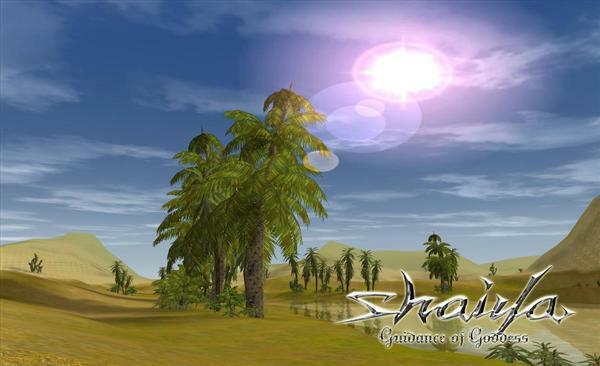 As players conquer challenges, they are rewarded with new weapons and armor that sanction their abilities to become dominant powers of the Shaiya world. 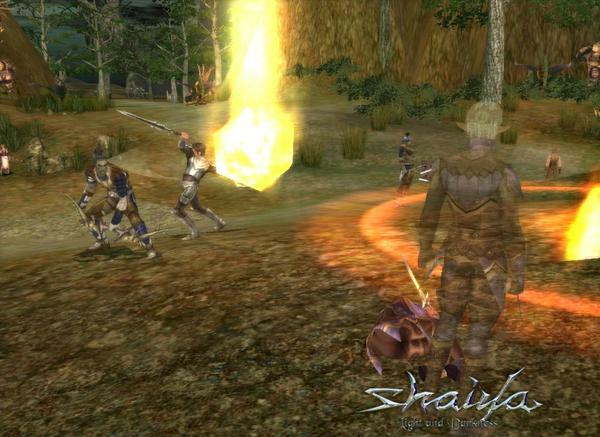 In Shaiya you choose your character from 4 available races (humans, Elves, Vail and Nordein) with 3 classes each. Go up against incredible raid bosses towering over you the size of skyscrapers. 15+ dungeons to pit you against dragons, demons, succubi, and more. 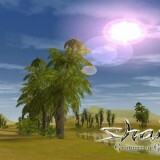 Choose your own difficulty in Shaiya. The more treacherous of a path you choose, the greater the rewards that are waiting for you. Ultimate Mode provides the Ultimate experience, with permanent death always looming over you. Related Tags: 3D, Aeria Games, fantasy, Shaiya.